We are a full service fund administration company offering a comprehensive line of services to Hedge Funds, Private Equity Funds, Venture Capital Funds, Fund of Funds and RIAs. We offer a one stop solution designed to address the global needs of our clients. We provide a broad range of services to onshore and offshore hedge funds, private equity funds, fund of funds, venture capital funds, investment advisors and managed accounts. Our service offering is geared especially to meet the unique needs of smaller funds (AUM up to $250MM), emerging managers and start ups. Our core services include administration, accounting and tax services, but we also offer a total solution that includes fund formation, creation of marketing collateral, technology solutions, and tools to assist the manager in raising capital. Our mission is to provide as close to a total solution to meet as many of your needs as possible so that you can focus on your most important function, which is managing the portfolio and communicating with existing and prospective investors. Special services for Start Up Funds at the formation stage. Packages includes everything needed for start up. We offer comprehensive operational services including administration, accounting, tax and support services. 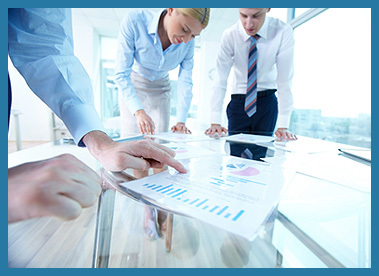 Our programs are designed to provide a comprehensive integrated approach to raising capital. We are a service-oriented company focused on delivering solutions that help investment professionals successfully navigate today’s alternative investment environment. 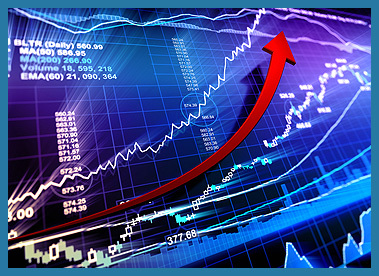 We offer solutions for emerging managers, registered advisors and established managers. We invite you to browse our website to learn more about us, our services and how we can raise capital for your fund. The contents of the TOTAL HEDGE FUND SOLUTIONS ("THFS") website have been prepared solely for information purposes without regard to any particular user's investment objectives, financial situation, or means, and THFS is not soliciting any action based upon it. None of the information contained on the THFS website should be construed as, or is intended to be (i) an invitation or inducement to engage in investment activity or a financial promotion of any kind; or (ii) an offer, invitation or inducement to buy or sell, or a solicitation by or on behalf of THFS of any security, product, service, instrument or investment; or to otherwise engage in any investment activity. No opinions expressed on the THFS website constitute, or are intended to constitute, investment or legal advice and independent advice should be sought where appropriate. 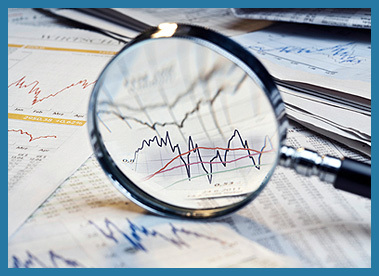 THFS which provides certain fund administration services to hedge funds and funds of funds. THFS is not an investment adviser or an investment company (as the terms are defined under U.S. State and Federal Securities laws and regulations), nor is THFS a law firm. THFS is not regulated by any state or Federal securities agency.